Argus Heating is a company focused on quality and continuous improvement. 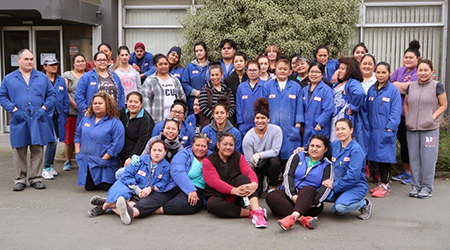 We proudly continue to manufacture in Christchurch, New Zealand, employing around 70 people. Since its inception, Argus Heating has specialised in electric heating element design and manufacture. In the early years this was mainly repairs and servicing for industry and domestic heating appliances. The industrial and commercial sales grew and formed the majority of the business for many years. In the 1980s and 1990s heated towel rails became popular and Argus Heating supplied elements for all the towel rail warmers manufactured in New Zealand. Similar types of elements were also used by electricians in the freezer industry and by OEMs for defrost elements in refrigerator doors. 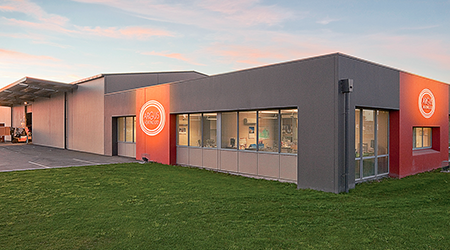 The industrial side of the business has continued to grow in terms of expertise and in the range of customers seeking assistance with custom element design and special applications. As designers, we work with our customers to determine the element type and specification that best suits their specific application. We also continue to service and repair all types of electric heating elements, including electric blankets. In the 1990s Argus Heating developed the first Intermediate Bulk Container (IBC) foil heater and we are now a world leader in the design and manufacture of single-trip foil heaters. The bulk container heater product range continues to grow with new types of heaters and applications being continually explored.